Home » Blog Articles » DevaDryer First Impressions + Huge Holiday Giveaway!!! 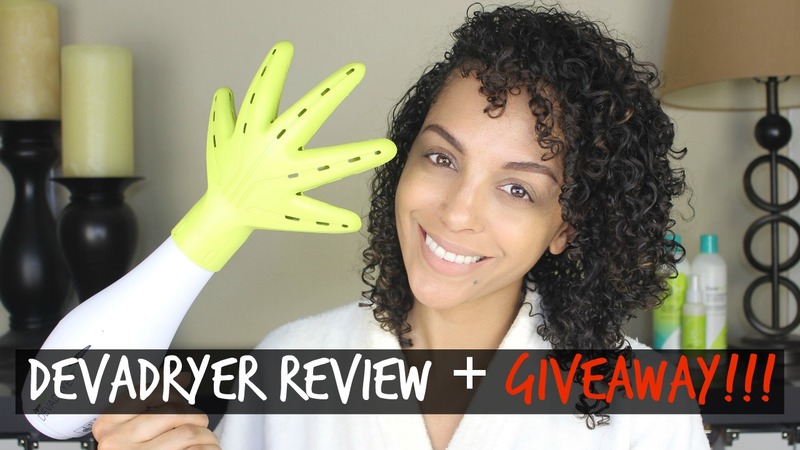 DevaDryer First Impressions + Huge Holiday Giveaway!!! Hey curlies!!! I’m so excited to do this first impressions video for you on the DevaDryer with the DevaFuser attachment. I’ve been scoping out this dryer for so long and I’m so happy that DevaCurl sent this to me. Talk about perfect timing! This dryer is perfect for many reasons. It dries your curls evenly, it dries your roots quickly, adds volume without losing the curl definition and provides the perfect temperatures and speeds. It also comes with a concentrated nozzle for blowouts. Now, I’m pretty sure why many of you are interested in this video so lets get right to it. Huge Holiday Giveaway!!! DevaCurl and I are teaming up to give you the limited edition Bright Lights, Big Curls Kit. It includes the amazing DevaDryer and DevaFuser attachment, DevaCurl Decadence No Poo & One Condition and lastly the DevaCurl Styling Cream! How amazing is that! 4. Must leave a comment on this YouTube video on why you’d like to win! This is a quick giveaway it ends on DECEMBER 6TH AT 11:59PM!!! Winner announced on December 7th!! Don’t wait until it’s too late SUBSCRIBE NOW & LEAVE A COMMENT ON THIS VIDEO! Good luck to you all, don’t forget to share this video! 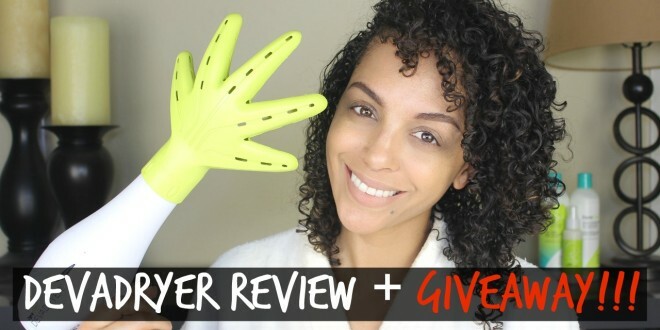 FTC: DevaCurl was kind enough to send me this product to review & also offer a giveaway.